Jim Lytell started his Flooring Business in Ft. Myers Beach, Florida back in 1969. Since establishing his niche business in 1981, Jim Lytell sets the industries uncompromising standards and continues to pioneer the marble,. and terrazzo restoration industry to this day. We love to serve our surrounding community! 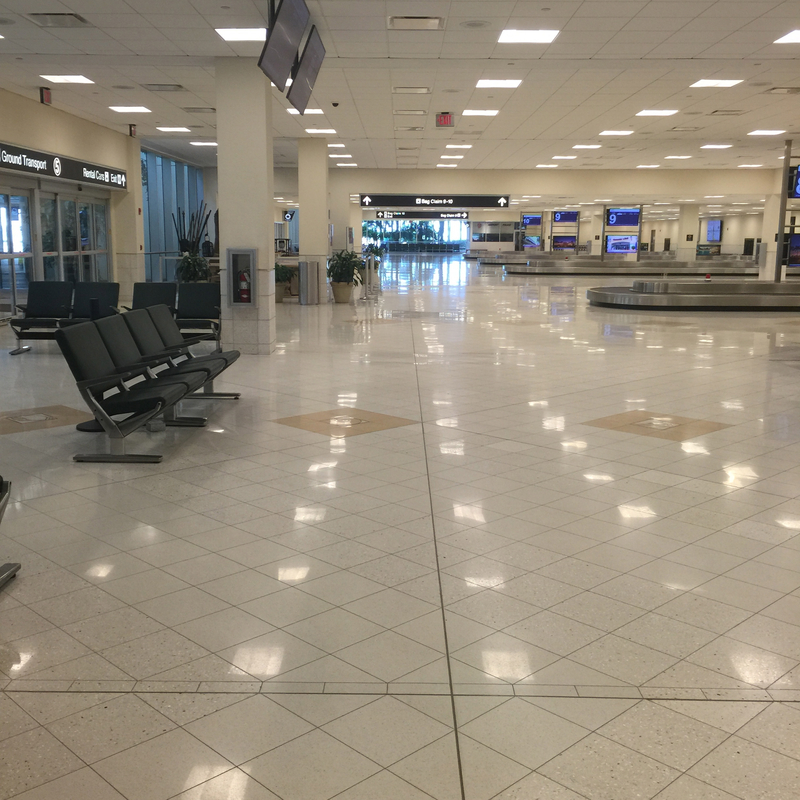 Currently we have taken on a terrazzo maintenance contract at RSW, Ft. Myers International Airport. 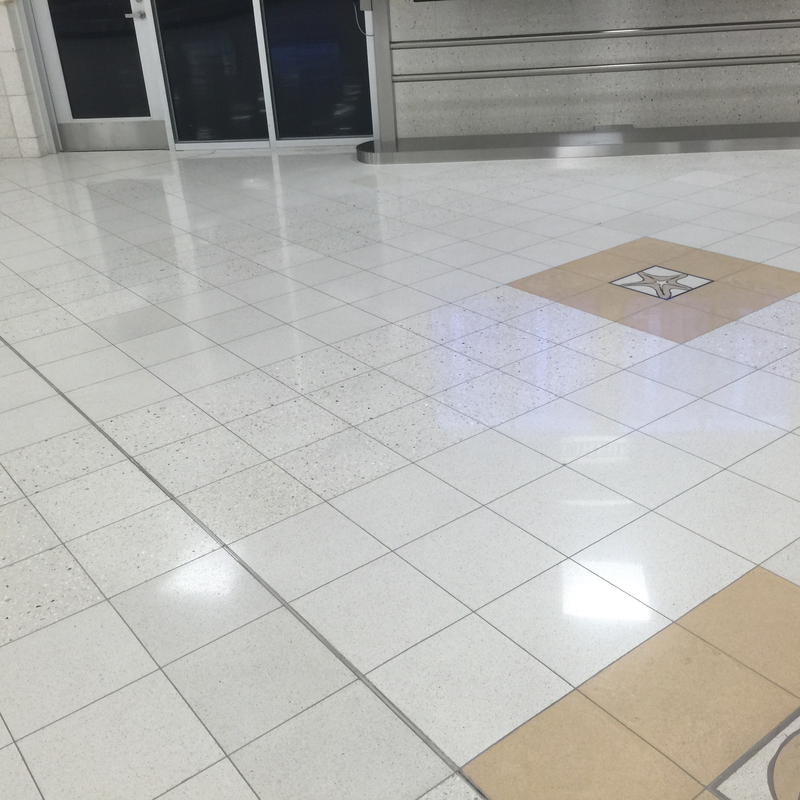 Terrazzo restorations are always interesting to us. Every terrazzo floor is different. 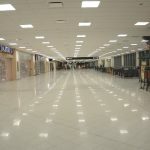 Through years of experience, our technicians have gained an understanding of how to deliver your desired result while maintaining, or restoring your terrazzo floor. 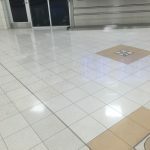 Being the longest standing marble restoration company in the region has afforded us the expertise to handle any terrazzo related problem presented to us. From big jobs to small polishing jobs, local jobs to far away jobs, we can do it all. When consulting Jim Lytell Marble and Stone Restoration, it is valuable to learn a few things about your terrazzo floor. 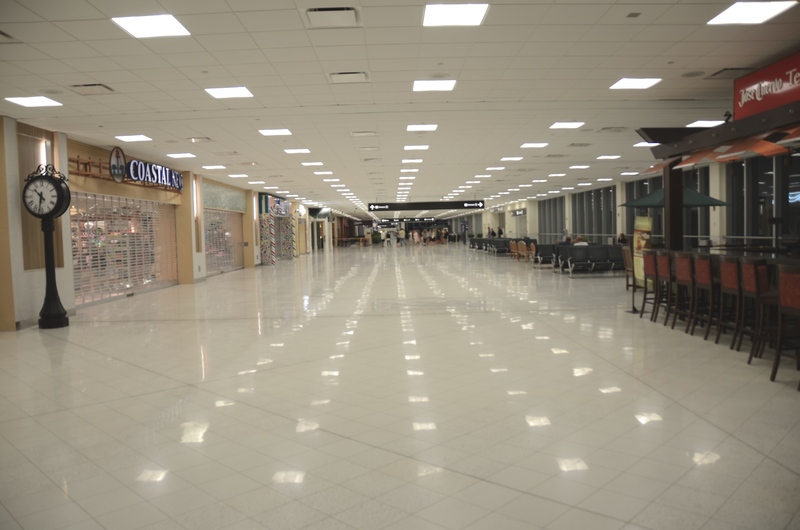 Terrazzo is an agglomerate stone, which is a manufactured stone made from natural stone chips suspended in a binder such as cement, epoxy resins or polyester. 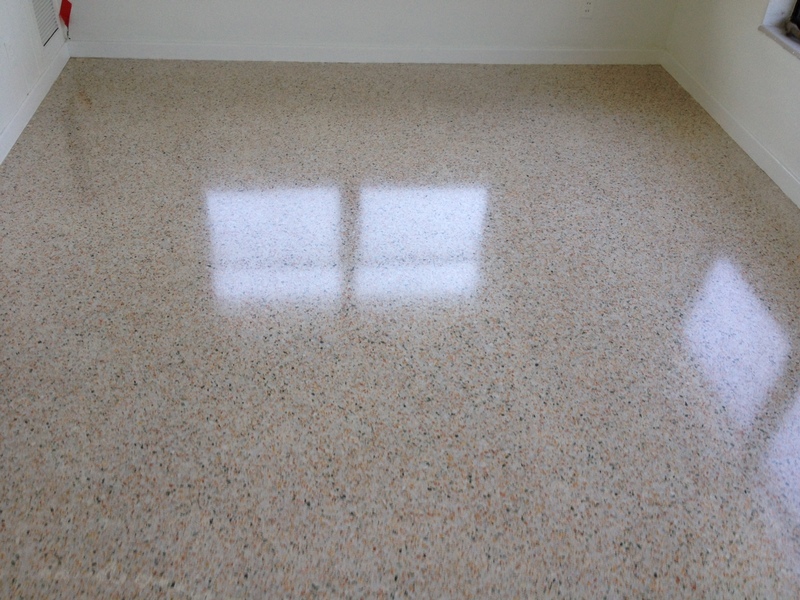 Terrazzo is the most well known agglomerated stone and has been used in buildings for thousands of years. Free On Site Estimates for your terrazzo floor.